Mr. John E. Beckwith Sr. was born August 27, 1942 in Gilbert, Louisiana. Many who know him say that he was born with the desire and dream of owning a funeral home and helping others. Mr. Beckwith began his destiny in the funeral business at the early age of 14. Living in a rural area in Louisiana was not a hindrance for Mr. Beckwith, he was so determined that he would walk several miles and hitchhike to local funeral homes to learn the business. With the help of friends and local funeral home owners in Louisiana he began as a Carwash Attendant and Ambulance Driver. Because of his passion, desire and hard work he was promoted to General Manager. Mr. Beckwith not only had a desire and dream of owning a funeral home, he was an advocate of Civil Rights while in Louisiana, in this struggle for freedom and equal rights Mr. Beckwith lost many friends. His dream of owning a funeral home was intensified with the loss of his friends in the Civil Rights struggle. 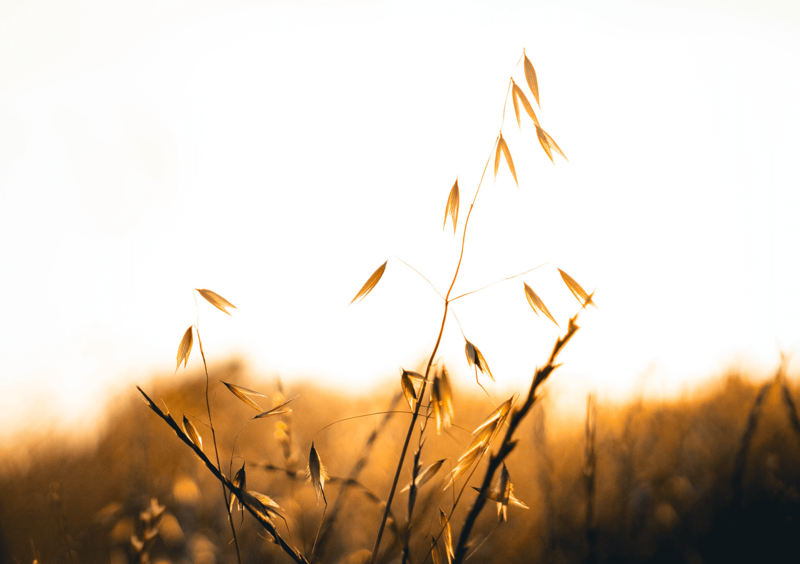 Mr. Beckwith realized why the passion and desire of owning a funeral home was so deeply rooted in his spirit; it was his destiny to provide families with quality and affordable funeral services. His desires, passions and dreams led him to Dallas, TX, where he met and married the missing piece to assisting him in achieving his destiny, his soul mate and helpmate “Allene Zachery.” In Dallas Mr. Beckwith continued his quest of achieving his destiny by working for local funeral homes, Red Ball Motor Freight and as an Insurance Agent, while along with his wife raising their five children. On September 15, 1980 all of Mr. Beckwith’s hard work came to pass, his destiny was fulfilled in Waxahachie, TX where he established Golden Gate Funeral Home. Mr. Beckwith’s dream was to own a funeral home, but God’s plans were greater than his. With the Grace and Blessings of God, Mr. Beckwith opened a second location in Dallas, TX in 1985, known today as the corporate location and a third location in Lancaster, TX in 1999. Humbly serving over two thousand families annually has earned Mr. Beckwith the privilege of owning and operating the number one African American Funeral Home in the Dallas/Fort Worth Metroplex. Mr. Beckwith was extremely proud and honored when God again extended his favor to him and blessed him with a funeral home in his home state of Louisiana. Beckwith Golden Gate Funeral Home was established in Tallulah, LA on July 19, 2001 and is one of the fastest growing African American Funeral Homes in North Louisiana. His cup runneth over with the newest addition of Golden Gate Funeral Home and Cremation established in August 2010 in Ft. worth, Texas. Mr. Beckwith works very closely with the clergy in the community by donating his time and finances. He has a passionate belief in mentoring and helping others. He has opened his home and business to many, and has taken them in as his own. Many prominent pastors, ministers, business owners and productive citizens recognize Mr. Beckwith as their mentor. Mr. Beckwith has being bestowed with an Honorary Doctor of Divinity from Dallas/ Ft. worth Bible Institute and Seminary. He serves as a Honorary Deputy Constable in Dallas County, Precinct One and is credited with starting the Security Ministry at St. John Missionary Baptist Church in Grand Prairie, TX, where he continues to serve. Mr. Beckwith was honored as the 2012 Professional of the year by the Independent Funeral Directors Association of Texas, Inc. He has received numerous awards and honors over the years in both Louisiana and Texas, for his selfless spirit and dedication. John E. Beckwith Jr., CFSP a native of Dallas, Texas has served as a Funeral Director and Embalmer for over 30 years with license in Texas and Louisiana. He is the Owner and Chief Executive Officer for Beckwith Inc., which is comprised of Golden Gate Funeral Home in the Dallas, TX, Ft. Worth, TX and Beckwith Golden Gate Funeral Home in Tallulah, LA. Going about is Father business under his leadership Beckwith Inc. has expanded to a staff of over 80 full time employees and 20 part time employees. 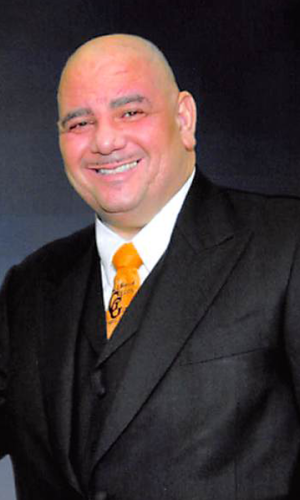 He holds a Degree in Applied Science in Funeral Services from the Dallas Institute of Funeral Services. A Bachelor of Science in Funeral service Management from Mid-America College and is a licensed Embalmer, Funeral Director, Insurance and Pre-Need Agent. With a Masters and Doctorate Degree in Theology from the Texas University of Theology , he is a licensed and ordained minister. He is also, a graduate of the Dallas County Police Academy. He is a licensed Peace Officer in the State of Texas and currently holds the rank of Captain Deputy Constable in Dallas County Precinct One where he is, a Firearms Instructor. John is also, a Commissioned Admiral in the Texas Navy. John is a member of the National Funeral Directors and Morticians Association. 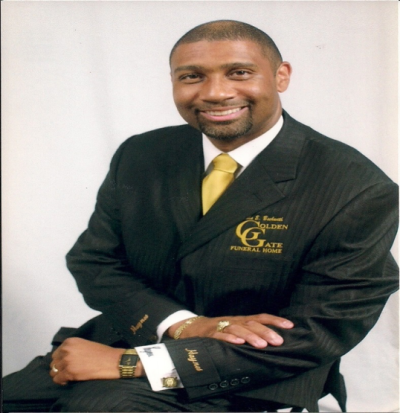 He is a Certified Funeral Service Practitioner and a member of Epsilon Nu Delta Mortuary Fraternity. A funeral professional with extensive funeral industry knowledge, he is a highly recognized speaker and consultant in the industry. He serves as an advisor for several casket and chemical companies, which focuses on product knowledge and developing programs for merchandising. John was instrumental in introducing the “Celebrations of Life” funeral concept on his TLC national syndicated television show “The Best Funeral Ever.” He also, provides “A Open and Honest Look” into funeral services on his weekly “Ask the Undertaker” radio and television shows. John is an advocate of providing and sponsoring varies outreach programs within his community. For individuals who are interested in pursuing a career in the Funeral Industry he implemented and offers a “Ride Along Program.” The program provides individuals the opportunity to observe Golden Gate Funeral Home’s business practices and procedures first hand. John is a strong believer in God and is a faithful member of the Mount Rose Baptist Church in Dallas, Texas where he serves under the leadership of Pastor Bishop Jeffrey D. Thomas Sr. In memory of his mother Matriarch Allene Beckwith, he sponsors the church’s Annual Health Fair. 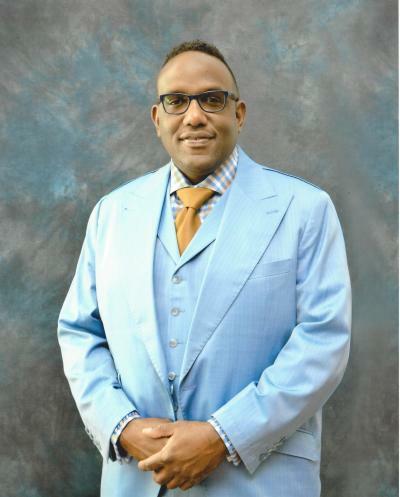 He is also an active supporter and participant at the St John Missionary Baptist Church in Grand Prairie and Southlake, Texas under the leadership of Dr. Denny D. Davis, where he serves on the Security Ministry. Carolyn was born in Dallas, Texas. She is the eldest child of John and Allene Beckwith. She grew up in the Oak Cliff area of Dallas. She is a graduate of South Oak Cliff High School. She has a business degree. She is a licensed Funeral Director. She is a member of the Advisory Board of Dallas Institute of Funeral Service. Carolyn began her career in the Telecommunication Industry as an Operator with Southwestern Bell. Carolyn is a Certified Paralegal and worked for a local attorney for many years. 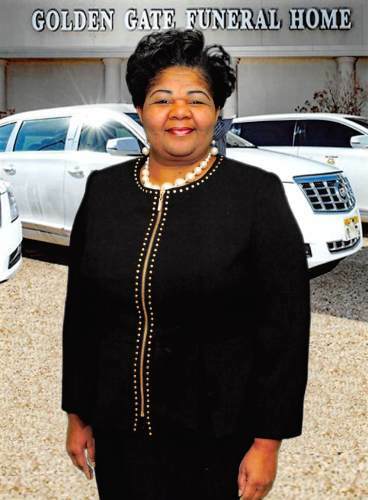 She began working in the family funeral business in 1994 and has since found her calling in helping families during the most difficult times in their lives. 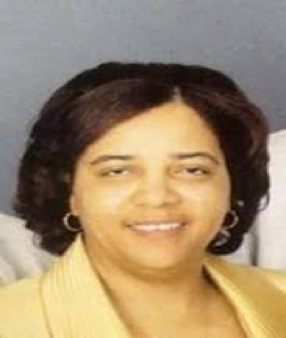 She is a proud wife, mother of 3 children and grandmother of two (one of which has joined the family business,) which allows Golden Gate to have 4 generations of family members to continue the vision of John Beckwith Sr in making Golden Gate Funeral Home the No. 1. Funeral Home in the Southern United States. 1984 graduate of Clarksville High School and1988 graduate of Paris Junior College (Associate of Applied Science). After working for several along side my parents at Coleman’s BBQ) was just the beginning of me learning what dedication and loyalty it takes to be apart of something great. Later moved to Dallas in May of 1991 and became apart of the Golden Gate team on August 12, 1991. The Beckwith Family became my family. I felt very fortunate to be able to have parents in Clarksville and Dallas. I graduated from ATI (Medical Assistant) in 1997 and 1998 graduate of Dallas Institute of Funeral Services (Funeral Director). I serve on the Nurse’s Guild at the Mt Rose Church under the leadership of Bishop Jeffery D. Thomas, Sr.
Lifelong resident of Ellis County and graduate of Cedar Valley College and Dallas Institute of Funeral Service, officially began his service with Golden Gate Funeral Home in 1993 while simultaneously serving as a Police Officer and Firefighter in Ellis County. In 1998 Kevin married Carolyn, the eldest daughter of John and Allene Beckwith, who now serves as the Chief Financial Officer and Owner. Kevin has since left law enforcement after obtaining the highest level, Master Peace Officer and serving two departments as Chief of Police. He continues to maintain certification as Fire Instructor, Investigator and Reserve Firefighter in the State of Texas. Kevin is also an Ordained Senior Chaplain with the International Fellowship of Chaplains and is the Chairman of Deacons at the Fourth Ward Missionary Baptist Church in Ennis, Texas. Kevin serves in many capacities at each of the Golden Gate Funeral Home locations, but in 2010 was hand-picked by his Father-in-Law, Founder and Owner, John Beckwith, Sr. to lead the staff in serving the Fort Worth community. A responsibility that he takes great pride in.